You can help by joining the Queensland Frog Society. When you join you can indicate the areas where you might like to help. More details in the list below. If you are not ready to join as a financial member you can register as a friend and receive occasional email updates about our activities. Give technical support: help with technical glitches, advise on technology (hardware/software). 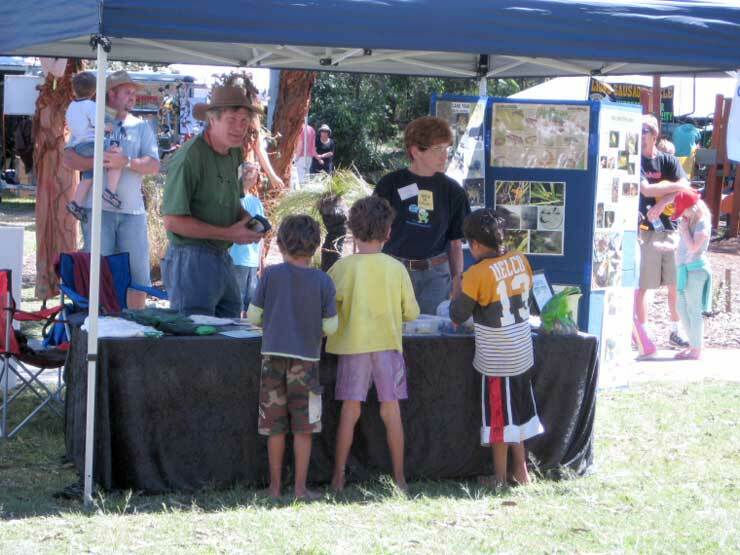 Help at displays: take display, or assist when display taken, to open day or fete. Be public face of QFS. Answer frog queries. This is good fun and a great learning experience! Develop promotional material: design/write promotional material eg brochures, flyers, booklets, posters, costumes. An opportunity for the creative. Help with publicity/fundraising: Contact newspapers or other media, raise profile of frogs and QFS. Advertise events. Think of fundraising ideas. 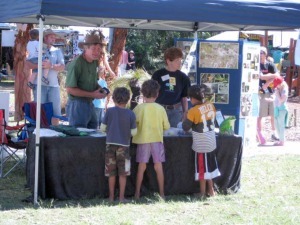 Give talks to groups or schools: schools often contact QFS requesting talks about frogs (ponds, habitats, lifecycle). 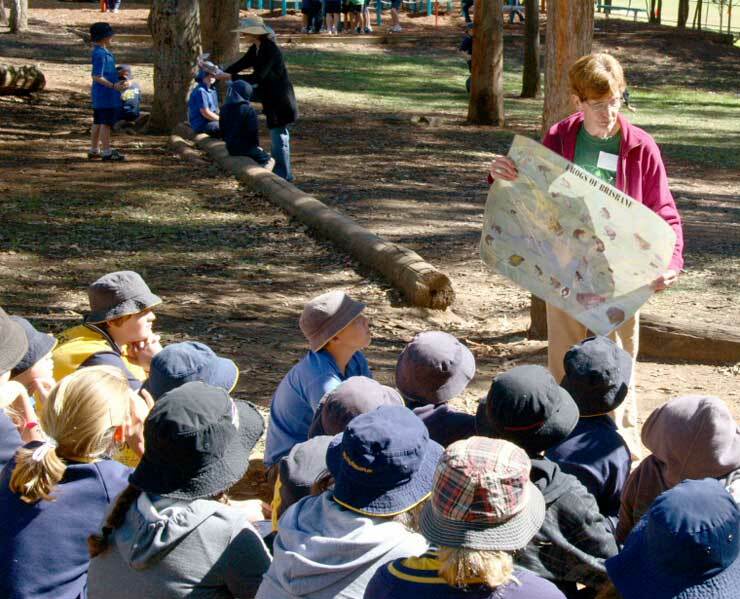 If not confident, go with Jenny on a school visit to see what is involved. Restore habitat: Join the volunteers at beautiful Bowman Park, Bardon by Ithaca creek to restore and improve frog habitat by planting natives and removing invasive weeds. Attend camps, go frogspotting or survey frogs: Camps are held about 4 times per year. Frogspotting is opportunistic (when it rains) and local. Surveying is methodical frogspotting (counting and accurate identification). Go to the Memberships page to learn how to financially support the Society and the great benefits you are entitled to. All content and photographs © QLD Frog Society Inc 1992 - 2019 and respective owners. 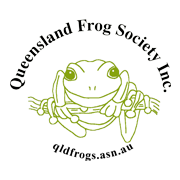 QLD Frog Society gratefully acknowledges Brisbane City Council for their support.